Postcard, no writing or dates on reverse. 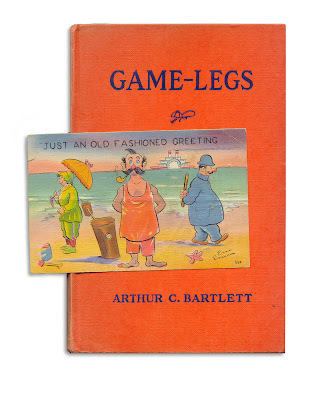 Found in "Game-Legs" by Arthur C. Bartlett, published by Cupples & Leon Co., 1928. Cute card! It goes well with the book, too.